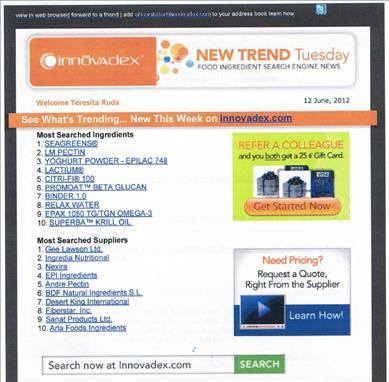 Seagreens® ranked no. 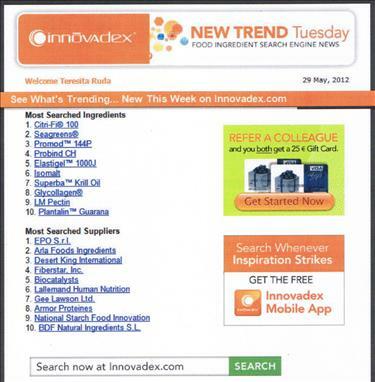 2 for two months in 2012 among the top 10 'Most searched ingredients' on Innovadex - the world's most powerful search engine in the Life Science, Chemical, Food and Beverage industries. By June it was number 1.